Would you like to support your child’s social and conversation skills? The ability to engage in conversation and express ones’ perspective are vital skills in social communication. 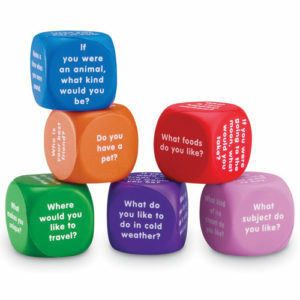 These colourful cubes feature 36 engaging questions and can be played by 2 people or in a larger group. 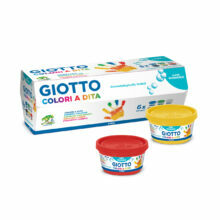 They are best suited to children aged 6-10 years. 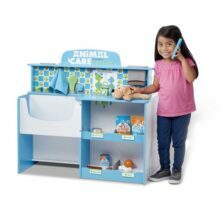 Their use offers many opportunities to build listening, language and social skills. 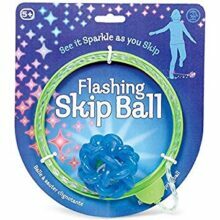 They are a supportive fun way to assist children in discussing their experiences and opinions when asked certain questions. They are a great addition to a toolkit to build confidence in conversation skills! Where Can I Purchase Conversation Cubes?